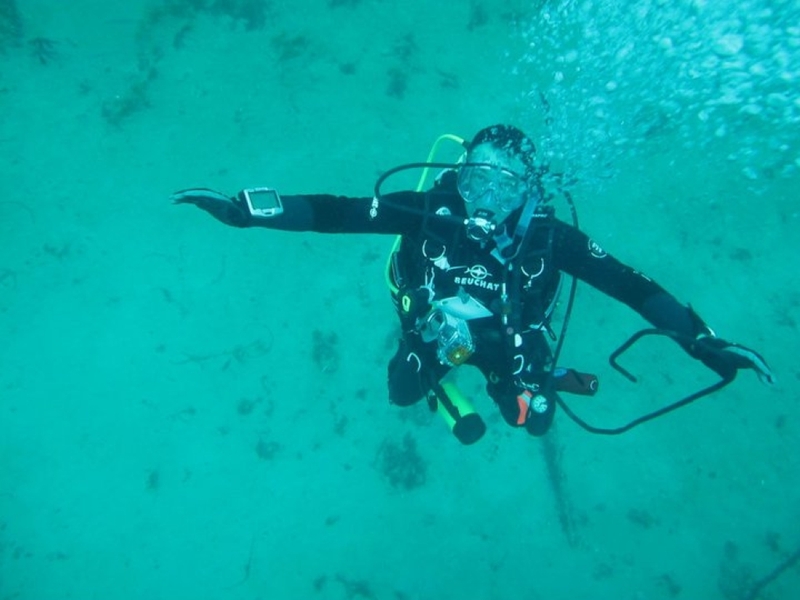 Formation of Australian Underwater Instructors (FAUI) is a Scuba Com P/L company. Since the early 1960’s our name has changed a number of times. We started as NQS (National Qualification System) and changed to FAUI (Federation of Australian Underwater Instructors) in the 1970’s, eventually merging with NASDS – USA (National Association of Scuba Diving Schools) becoming NASDS Australasia Inc in the 1980’s. Since then, for a number of reasons, NASDS Australasia Inc faded from view to the disappointment of many people involved in this quality diver training system. Scuba Com Pty Ltd is now funding the regeneration of FAUI with a slight name change to “Formation of Australian Underwater Instructors”. Instructors (from other recognised agencies) wanting to crossover to FAUI can do so without any fees or expensive cross over programs. All FAUI instructors are expected to train to a minimum of Australian Standards and that is still the case for any crossover instructors. The only costs will be $65.00 for a new card and they will need to purchase a copy of the Australian Standards for sport diver training. Dive shops are welcome to train divers under the FAUI system by registering with us and using FAUI instructors. All shops must use the Australian Standards as a minimum to train divers. There are no joining fees or any ongoing “facility” fees for dive shops other than $65.00 for any diver qualification cards issued.